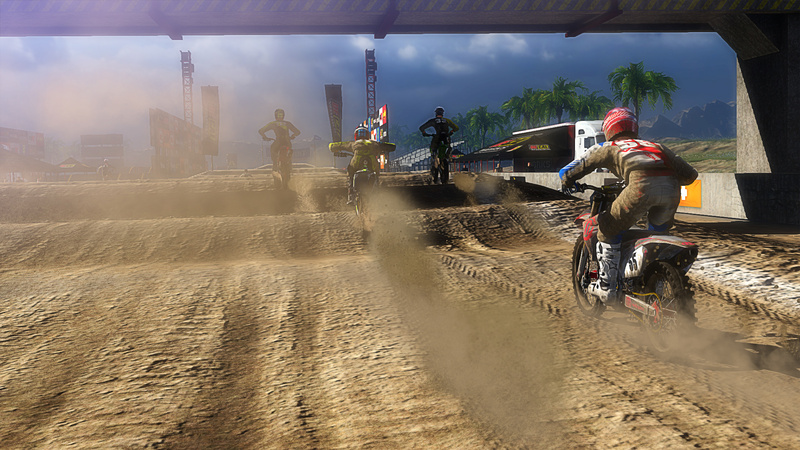 Ladies and Gentlemen, (re)start your engines! 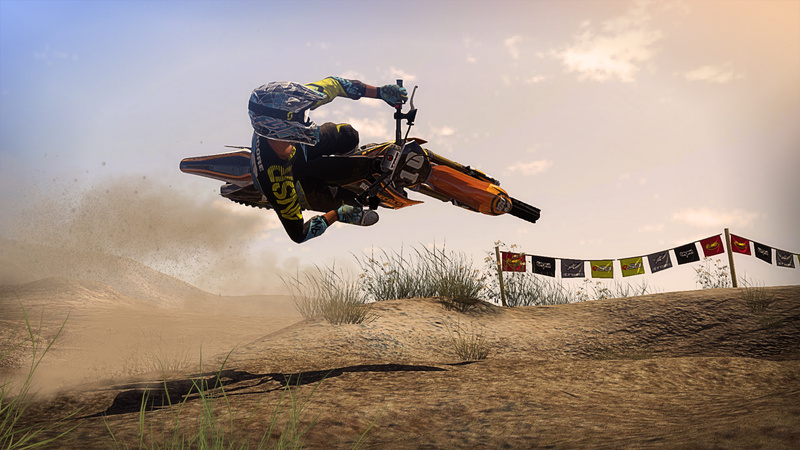 Rip, jump and scrub your way around 17 tracks and try to cross the finishing line first against more than 60 official riders and harvest all that motocross glory. 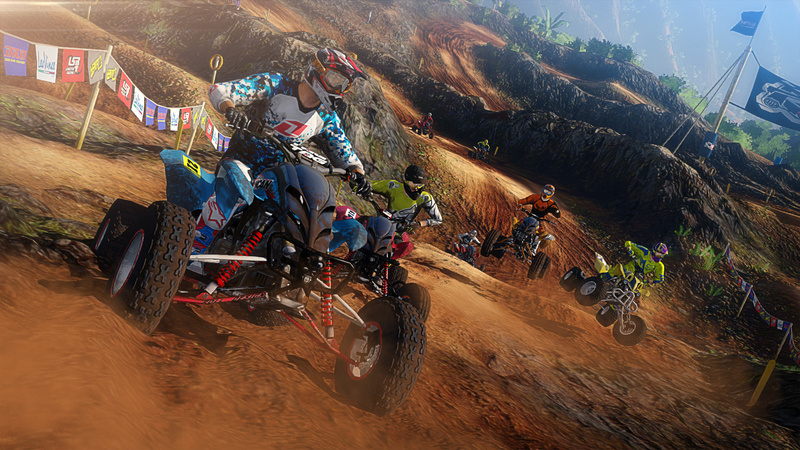 Choose between bikes or ATVs, multiple game modes including Career, Single races, and various local (splitscreen) and online multiplayer events with up to 12 players. 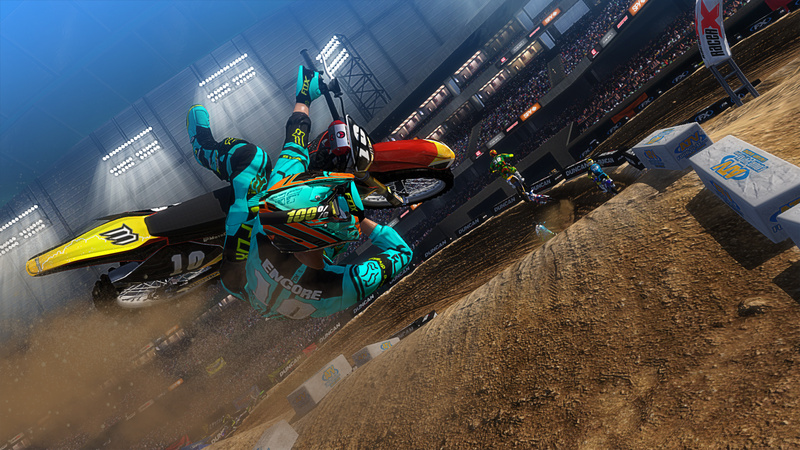 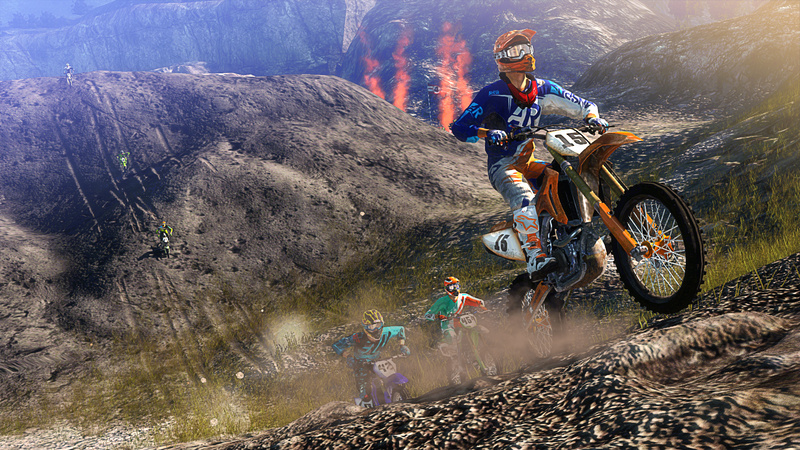 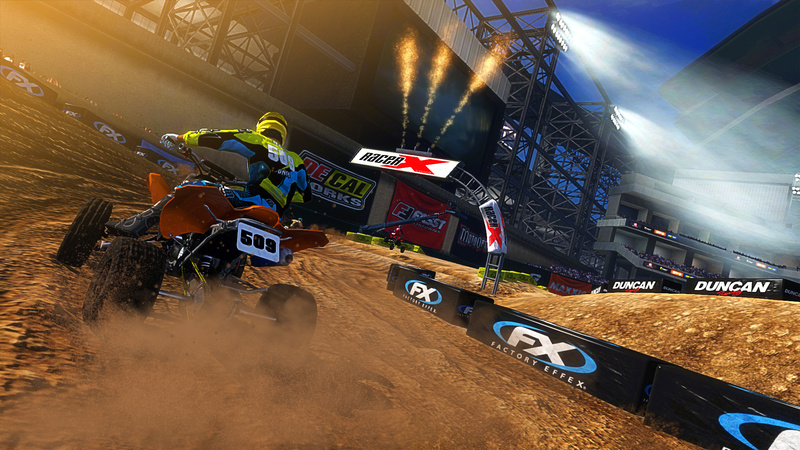 Perform amazing tricks to impress your fans or just "whip" over jumps to finish the race first. 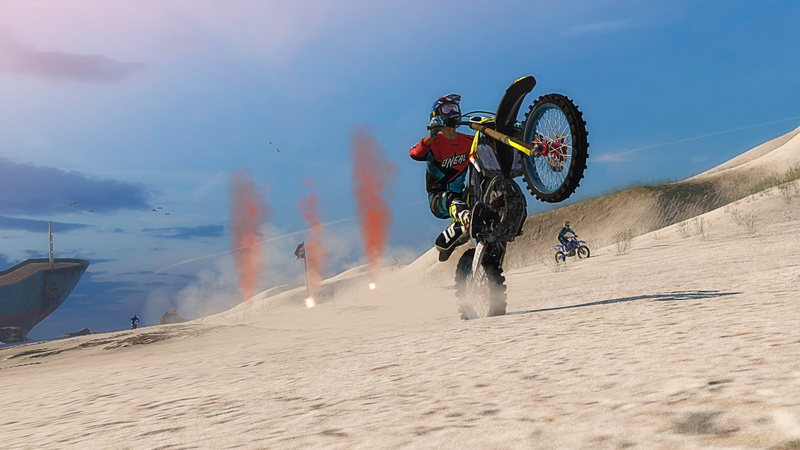 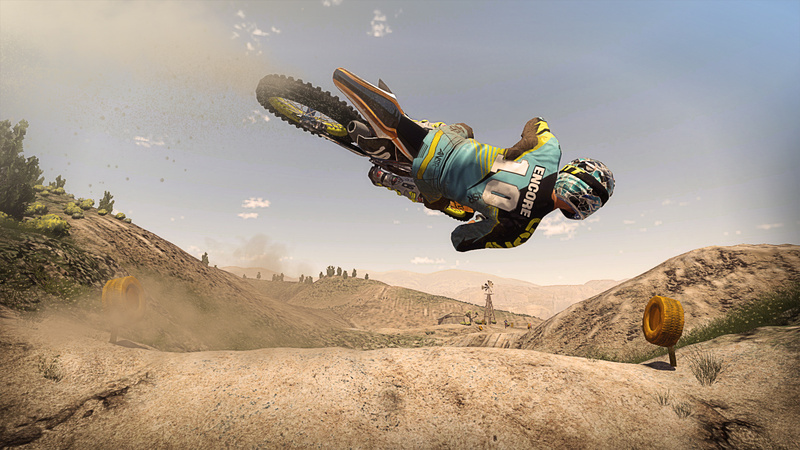 Customize your rider with items from more than 80 licensed motocross companies and whirl up dirt and dust on your way to victory. 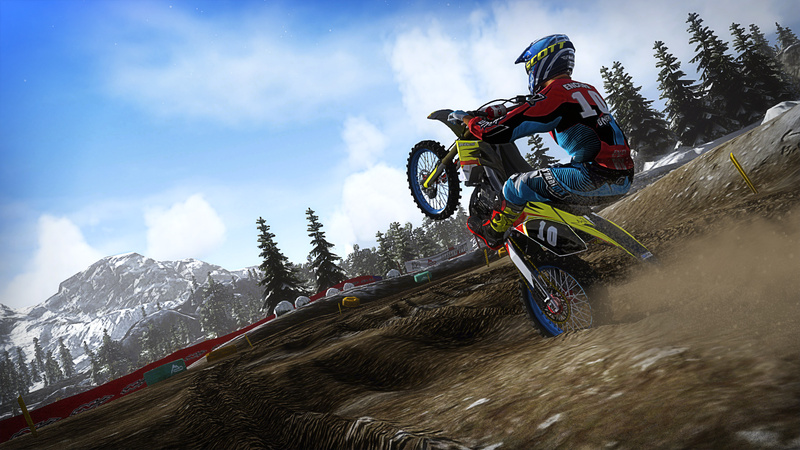 Nordic Games picked up this adrenaline pumping, multi-million selling racing frenzy in 2013 and reignites the MX vs. ATV flame from where Rainbow Studios left it. 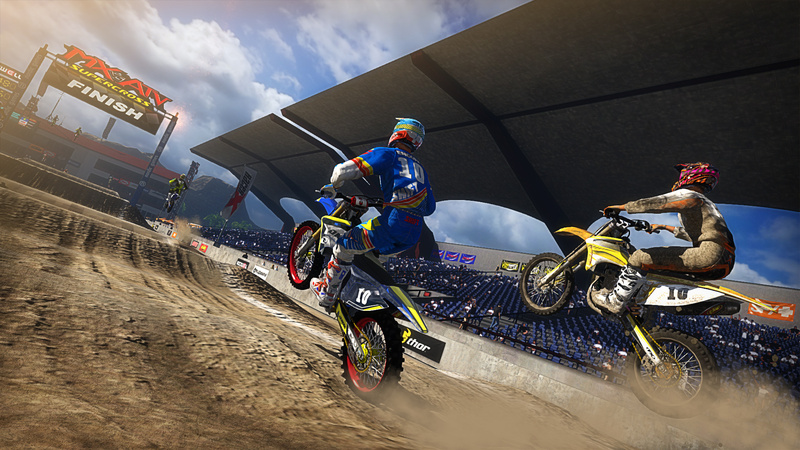 After assembling a core-team consisting of former MX vs. ATV staff along with other high-profile developers, MX vs. ATV Supercross is the first project that the new team started to develop and continue Rainbow Studios and motorsports' enthusiasts’ vision of the game.